Costa del Paradise have joined together with various showgrounds in the UK to provide you with monthly dates to come and meet us. This is a great opportunity to meet us face to face, getting all the information you require and also viewing many brand new mobile homes. If you cant make any of the dates please contact us and we can make arrangements for you to meet with a member of staff at the showground. Before making a visit to view the parks, we strongly advise that you view a variety of Mobile homes in the UK before you embark on visiting the parks. 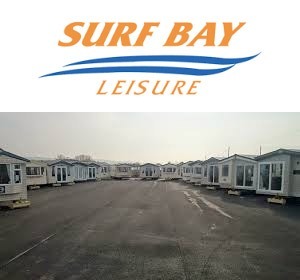 These showgrounds have a large variety of mobile homes for you to view. You can visit anyone of these showgrounds at any time. We look forward to meeting you. If you have a specific home in mind that is not on one of the showgrounds please contact us and we will try to assist you in viewing that home near you.